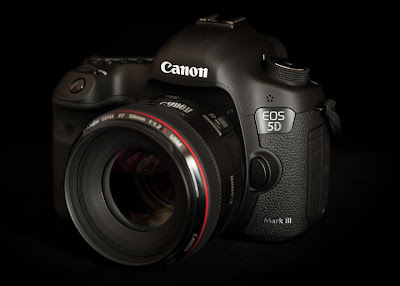 Canon made the following announcement on the EOS-5D MK III camera. The camera will soon be able to AF @ f/8, just like the pro EOS-1 series, In my opinion, the EOS-5D MK III is already the best value in full framed DSLR camera on the market. This new Firmware will make it an even better value. They are giving the store away considering the Mk III can be bought for less than $3,000. LAKE SUCCENEW FIRMWARE UPDATE FOR CANON EOS 5D MARK III DIGITAL SLR CAMERA PROVIDES SS, N.Y., October 23, 2012 – Canon U.S.A., Inc., a leader in digital imaging solutions, today announced a new firmware update for the EOS 5D Mark III Digital SLR camera that significantly improves the camera’s performance and usability. In response to requests from professionals working in the fields of cinema and television production, the firmware update enables the use of uncompressed HDMI Output support, making possible more efficient video editing and monitoring procedures. Additionally, the upgrade supports the advanced needs of photographers through improved AF performance when capturing still images. There is a great sale on the EOS-5D MK III just before Christmas. Click here to see the latest deals.